Why Michael Jackson Is Called "The King Of Pop"
Brace yourself for some jaw-dropping hubris. 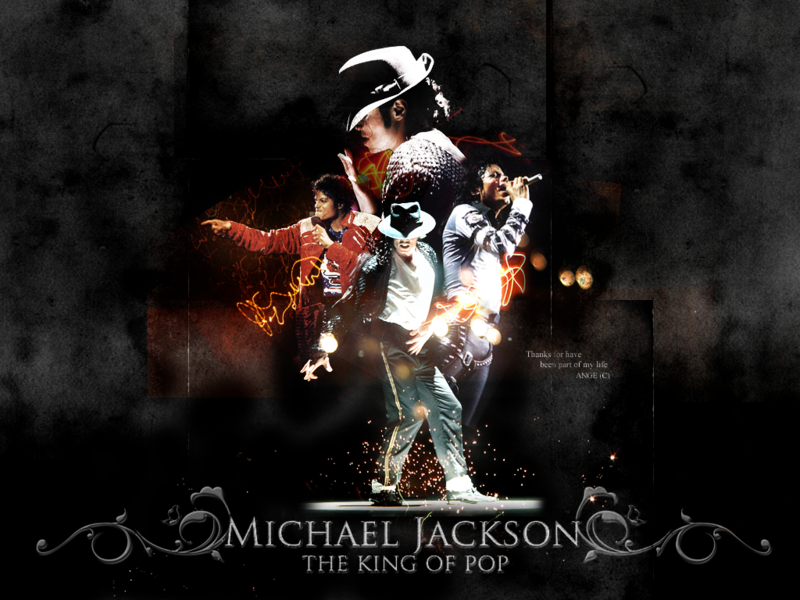 Michael Jackson is commonly known as The King of Pop. You might assume that people arrived at this nickname on their own because he's one of the greatest pop stars of all time, but nope. He came up with the name himself. 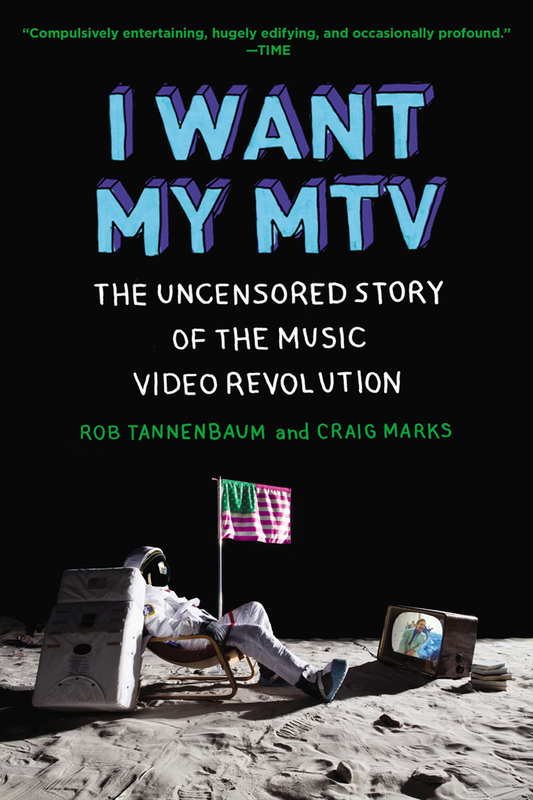 The story behind the name was revealed in Rob Tannenbaum and Craig Marks' amazing oral history of the glory days of MTV. Seriously, go buy this book right now because it is the best. 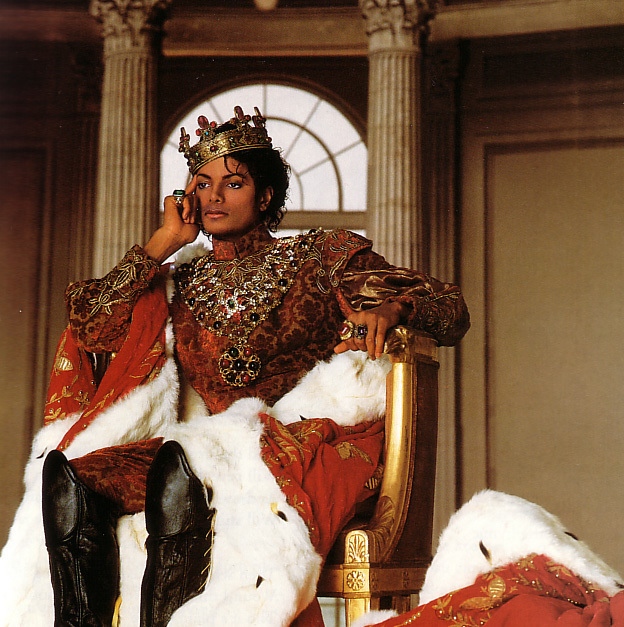 Jackson sent a memo to MTV requesting that VJs refer to him as The King of Pop in 1991. He was still the biggest star in music and the network owed him a debt of gratitude, so they went along with it. This happened just before the launch of "Black or White," and any network that would show the 11-minute video had to agree to this request. MTV VJs were required to call him The King of Pop at least twice a week and had to note when they did it, in case Jackson requested clips. Some hosts had to re-tape entire shows to work in the new nickname. 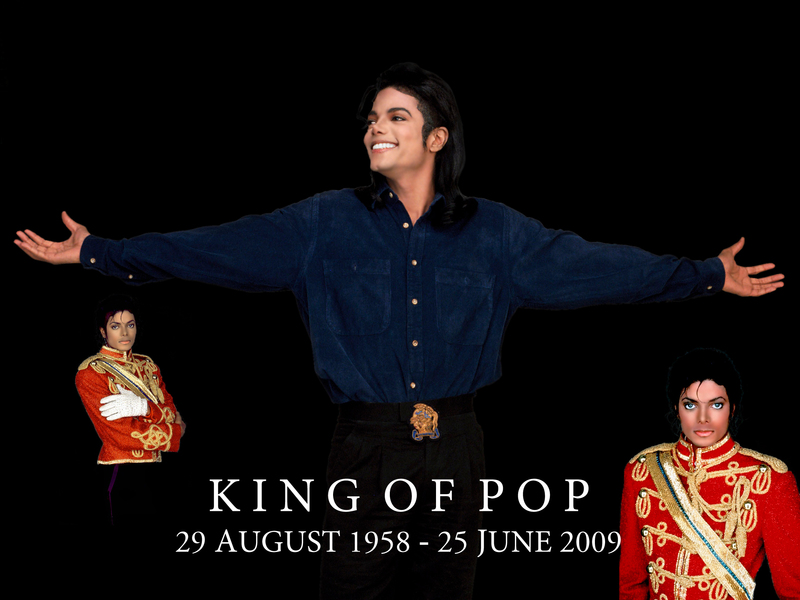 Michael called me one day and said, "I want to have a nickname, like 'The Boss' or 'The King.'" I said, "Well, Bruce Springsteen is 'The Boss,' and Elvis Presley is 'The King.' You can't be the King because you'll never live it down. The press will rip you apart." But Michael would not let this go. He hired his own personal publicist, Bob Jones. And one day, Bob issued a press release announcing that Michael Jackson was the King of Pop. Michael went rogue on us. Jackson got some bad press at the time, but sure enough, the name stuck and is used without any trace of irony today.